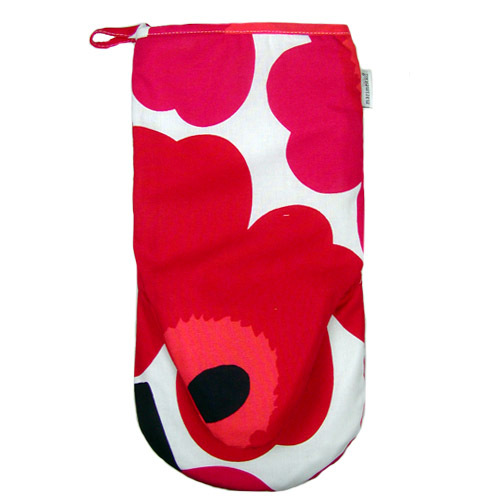 More about Marimekko Red Unikko Oven Mitt Add splashes of color to your kitchen with the Marimekko Unikko oven mitts created from the popular Marimekko poppy pattern of the 60s. 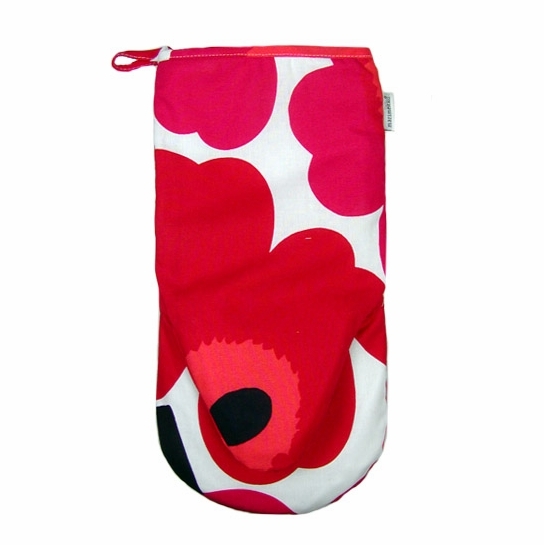 Marimekko oven mitts fit snugly in your hand for reaching in the oven and pulling out your hot dishes. There is extra padding in between the thumb and hand for better protection. It's lovely! Order and gave to my mother for Christmas gift. This useful everyday object is is a delight to look at. Excellent oven mitt. Thick enough, but still easy enough to use. 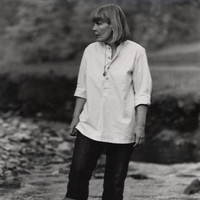 shopping finnstyle on line is like visiting a favorite store. 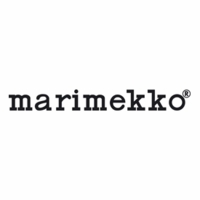 No sales people smiling as you walk in, but when the items come, and they come quickly, they may be in a lovely marimekko bag and there will be a personal hello on the invoice. Fabulous stuff, good vibrations.